What Could You Do With This Bus Shelter? 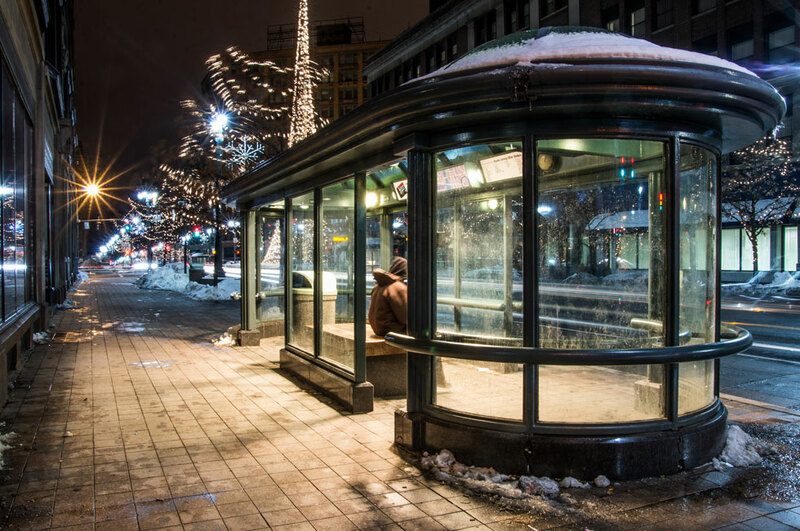 By this time next year, Rochester’s cool retro-style bus shelters could be history. 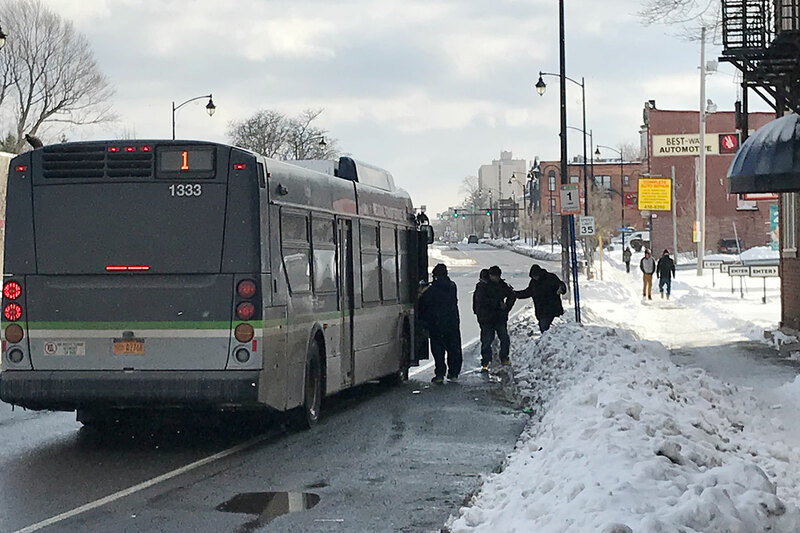 When the RTS Transit Center opens in November, RTS buses that currently wait for passengers along Main Street will instead turn into the new facility on Mortimer Street. And after 25 years of service, six shelters from the Genesee River to Chestnut Street will be removed. There is one thing that could save these iconic structures from the scrap yard: Your creativity.